All Marion Station homes currently listed for sale in Marion Station as of 04/21/2019 are shown below. You can change the search criteria at any time by pressing the 'Change Search' button below. If you have any questions or you would like more information about any Marion Station homes for sale or other Marion Station real estate, please contact us and one of our knowledgeable Marion Station REALTORS® would be pleased to assist you. "Video - Search Pomfrett on YouTube! This mostly wooded 467 acre nature paradise with over 3 miles of shoreline and sandy beaches was part of a land grant that Col. William Coulbourne received from Lord Baltimore in 1663 that became Pomfret Plantation. The Federal style home was built in 1820 and offers 5 bedrooms, 9 fireplaces at over 3400 SF. Possible development opportunity the property consists of 4 parcels. See agent for details." "This beautiful custom built home is a must see! Nestled on over 4 acres overlooking East Creek in Somerset County, this home offers a gorgeous view of the water from almost every angle. 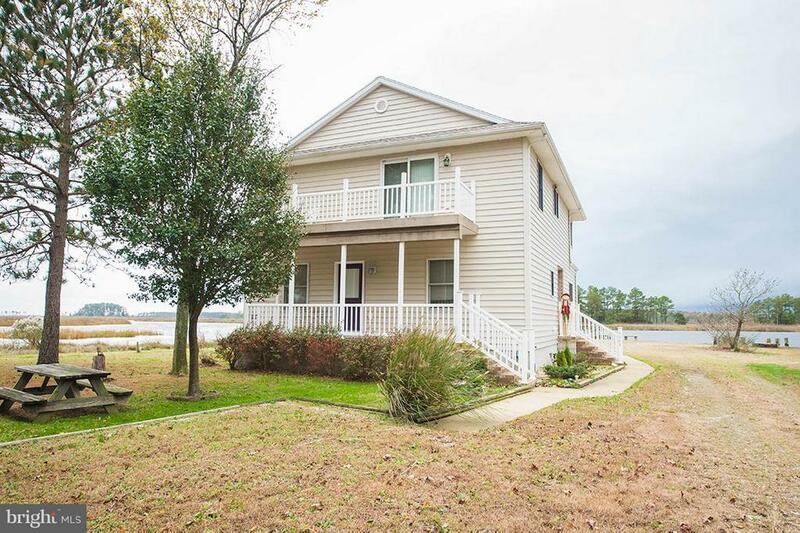 Just minutes from the watermans town of Crisfield, this home offers privacy without being too far away from town. Offering access to the Pocomoke Sound and beyond, this property features a private dock and boat slip for the avid waterman, waterfowl hunter, or anyone looking to privately enjoy their own piece of waterfront property. Built in 2007, this home features carpeted two bedrooms on the first floor, full bathroom and laundry, a wet bar, brick fireplace with exotic wood accents, hardwood and Duraceramic throughout common areas. The second floor features a full kitchen, two bedrooms, two full bathrooms, a screened in porch overlooking the water, and a balcony facing the trees to the west. Property also has an oversized 3 car garage with room for a workshop. Could be a perfect vacation home, full time home, or hunting/fishing retreat. 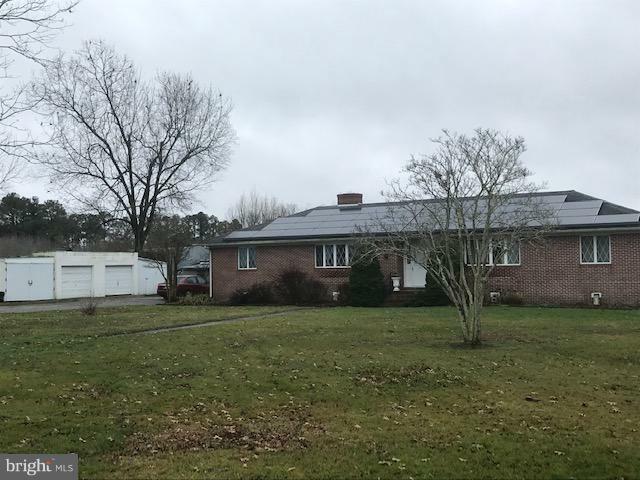 Located an hour from the Maryland and Virginia beaches, less than an hour to Salisbury and Pocomoke City, this home offers a great balance of privacy without being too far away from town. Call today to schedule a private showing!" "Beautiful brick 4 bedroom home on a large 18.42 acre creekfront corner lot. Home consists of a nice eat in kitchen, formal dining room, utility room, living room, family room/den, four bedrooms, and 2 bathrooms. Located on a large tract of land with a nice wildlife abundant creek. Land has been rented out to a local farmer for extra income...but could also be sub-divided if you so chose. Storage building with garage doors are great for small cars or lawn tractors. Don't miss the solar panels on the home that keep your utility bills LOW, LOW, LOW! 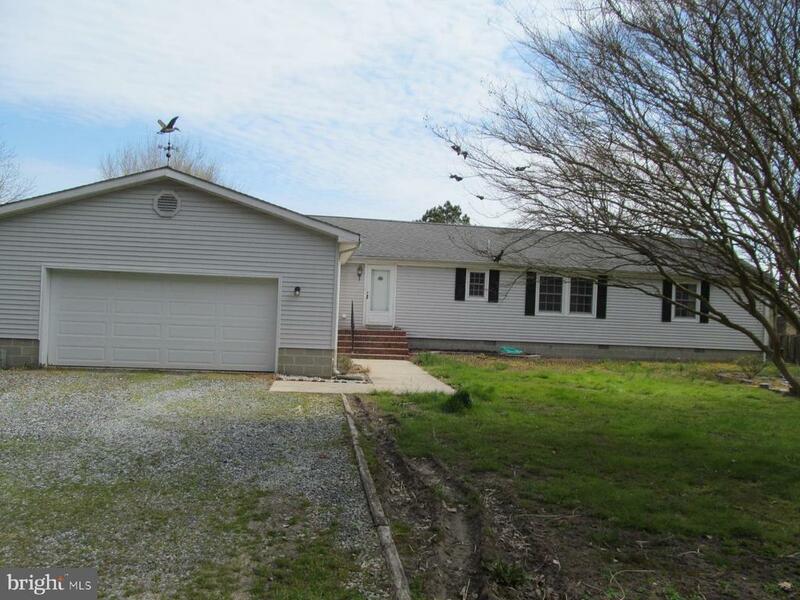 Centrally located between Pocomoke, Crisfield, and Princess Anne. Get to either of the three in just 15 mins or less. This is a must see." "3 bed 2 bath home built in 1990, Sunroom on the back of the home extends the entire length. Attached 2-car garage. Extra 1.6 acre lot! Private dock on Coulburn Creek with access to Chesapeake Bay by way of Tangier Sound." "Motivated Sellers! A must see to appreciate!! 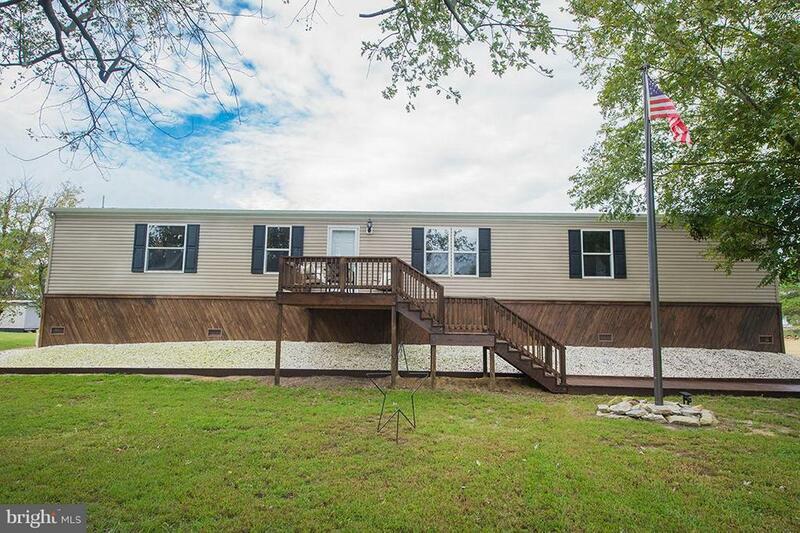 Completely renovated rancher on a 16 acre lot. Property comes with a small dock on the creek. Rear screened in porch off dining area. Two outbuildings, could easily be converted into workshops and/or shelter for animals or pets." "This property is a must see for anyone that wants to have their own piece of waterfront property with a turn key home included! Sitting on just over 3/4 of an acre and built in 2016, this beautiful home is move-in ready. The master bedroom has its own full bathroom and walk in closet, with a private balcony overlooking the water. Laminate flooring throughout the home, with carpet in master bedroom and one other bedroom, wood trim throughout home, with an open kitchen and family room floor plan. The backyard features a dock and boat ramp giving access to East Creek. Spacious workshop and concrete pad behind it offers ample storage space for lawn equipment, tools, etc. Porches and balcony have been restained just prior to listing, and dock was rebuilt and stained just prior to listing as well. Sits on East Creek in Somerset County, and leads to the Pocomoke sound. Waterfront property at this price won't last long, schedule a private showing today!" "Beautiful 1915 home that sits on 1.2 acres. Original hardwood flooring extends throughout the entire house and you wont want to miss the gorgeous pocket doors. This home features a huge front porch that runs the length of the front of the home. Enter into the grand entry that showcases the original hardwood stairs to the right. To the left is a beautiful room that you can use as a formal dining or formal sitting room. Off that room is another beautiful room that shares the pocket doors. Find a beautifully updated kitchen with granite counters and new cabinets. Additionally there is a butler's pantry as well as a full bathroom downstairs. Upstairs you will find an updated bathroom with claw foot tub and 4 bedrooms. Access the attic by walk up stairs. The attic is partially finished with dry wall and has updated electricity. This house is a must see as pictures do not do it justice!" 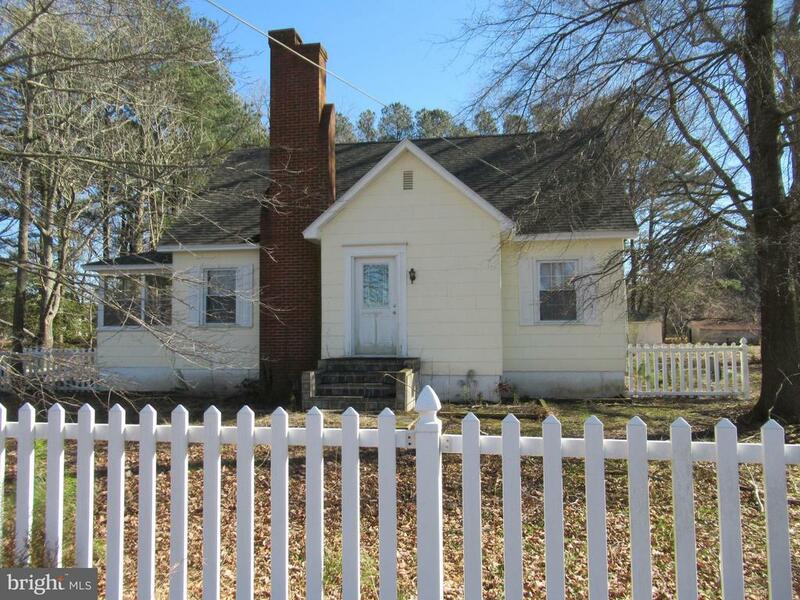 "Charming cape cod with picket fenced in front yard, circular driveway, two outbuildings, two bedrooms and a bath down, and two bedrooms and a bath up. This is a home purchase with Hurricane Sandy funds, and is restricted by DHCD to purchase by lower income persons. Buyers must qualify for a mortgage on their own. Income cannot exceed limits on addendum. A grant to enable purchase equal to 10% of the list price will apply. See restrictions regarding grant on addendum. 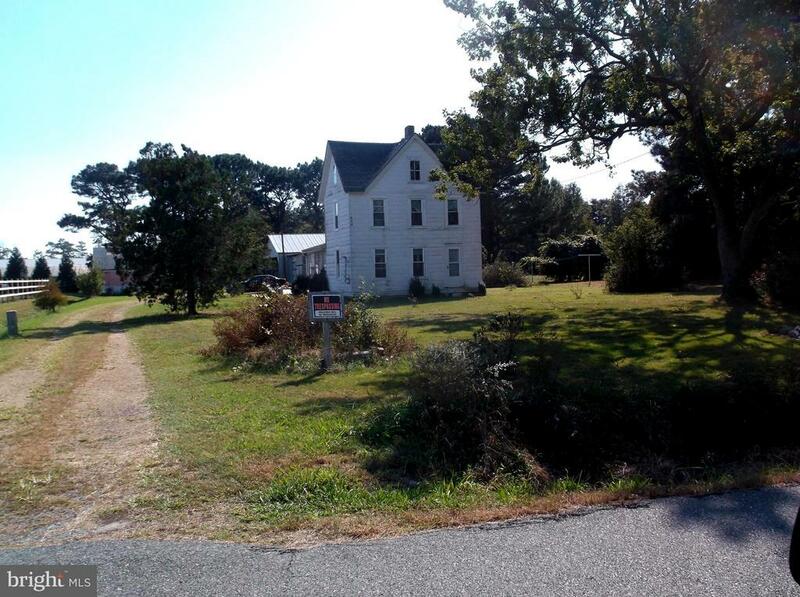 List price is firm"
"Nice farm House on county setting, lots of storage and out buildings ." "4.25 acres of country living!!! 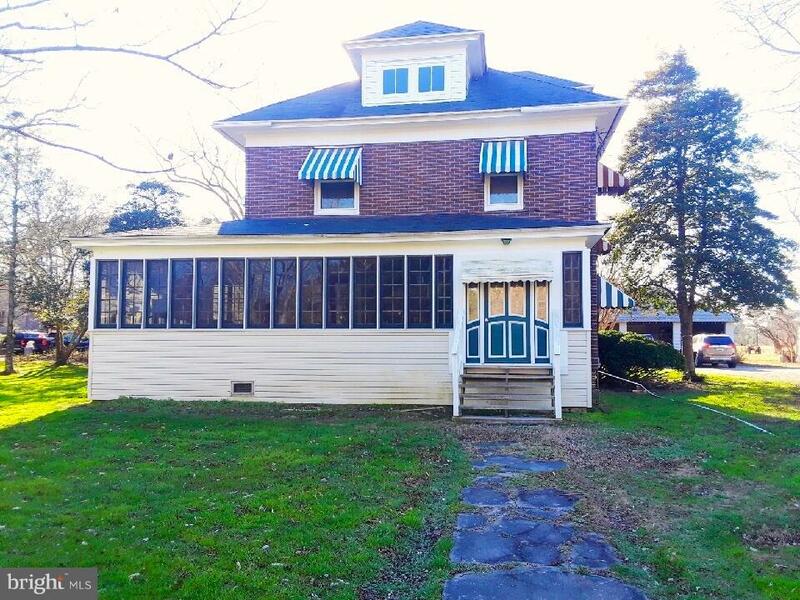 Home has been loved throughout the years, but does need some TLC. Updates that have been completed in this home are a partial replacement of the roof, newer boiler, newer septic/plumbing line leading from the home, bathroom plumbing redone within the last 5 years, downstairs carpet replaced in 2016, remodeled porch area in 2017 which included replacing the outdoor carpet, screen, and lower paneling. This is definitely a gem for this price!" 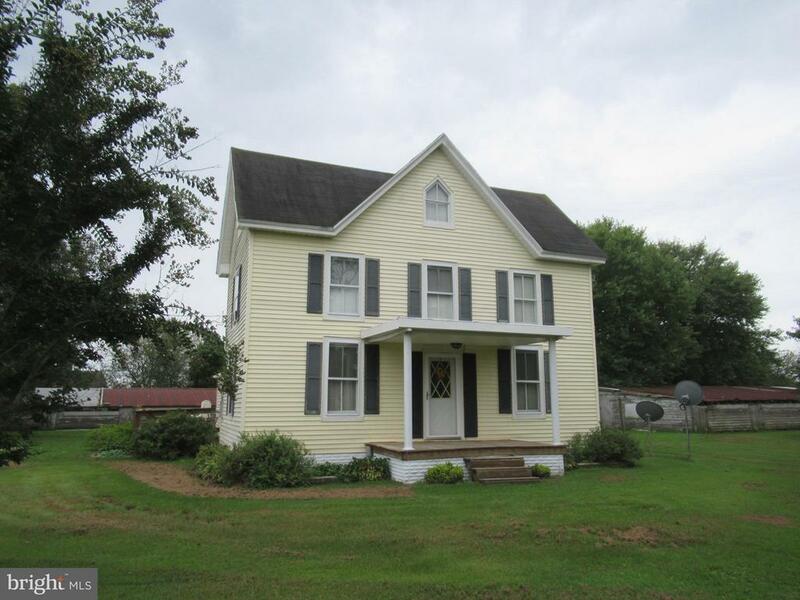 "This cute home in Marion Station is perfect for the family starting out or for anyone looking for one story living. Wooded acreage behind offers privacy but easy access to major roads. Shed being sold as-is."